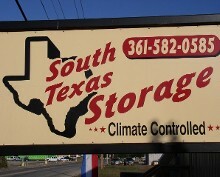 South Texas Storage Company is ready to serve your needs. 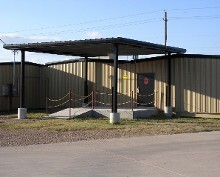 Our goal is to deliver a safe, clean and convenient storage option for all our customers. We pride ourselves on being a small entrepreneurial company that places a special emphasis on a friendly environment and delivering good value to our customers. 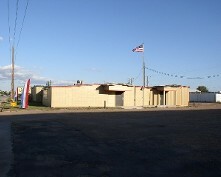 We believe we are different than other storage providers and hope you will feel the same way.